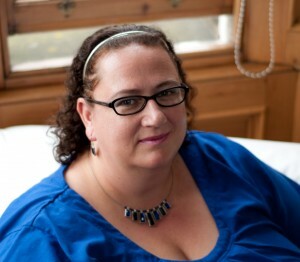 Fiona Biddle is a Certified Professional Coach, a Board Certified Hypnotherapist, and a Humanistic Counsellor. 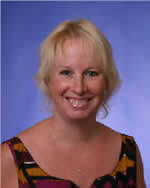 She assists her clients on a number of levels regarding better health, well-being, success and fulfillment. Fiona is the Managing Director of the National College of Hypnosis and Psychotherapy, and a past Chair of the National Council for Hypnotherapy. Originally trained in computer systems, she has applied this systemic knowledge to the assistance of her clients in achieving their full potential. Shaun Brookhouse is a Psychotherapist, a Board Certified Hypnotherapist, a Certified Professional Coach, Educator and Author. He is known by many as “a therapist’s therapist”. He is a Master Trainer of NLP and a Certified Master Instructor of Hypnotherapy. His skills as an instructor and trainer make him very much in demand internationally at conferences and workshops. His lively and provocative style of lecturing makes training a memorable experience. Shaun is a strong believer in personal empowerment and that hypnotherapy and coaching is a means to this empowerment. 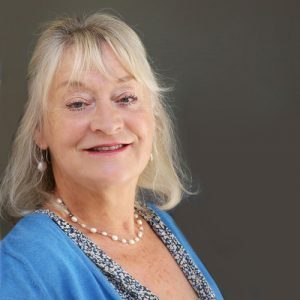 Having spent the first part of her career life in teaching and training, Hilary has been a full time hypnotherapist and NLP practitioner since 1997. She was the NCH Specialist Advisor For Confidence and Self Esteem and The NCH Internal Verifier For The Diploma In Supervision. She is also a supervisor and was company secretary of The National Council For Hypnotherapy from 2004-2006. Will worked for two large pharmaceutical companies for 30 years in sales, management, marketing and training for 30 years. He ran his own training company Medical Education Services Ltd. He now runs his hypnotherapy company 8thsense Ltd.
BSc in Biochemistry from Aberystwyth University. MBA in business from Swansea Institute. Diploma in Diabetes from Warwick University. Heather has been a fulltime hypnotherapist since 2010 and runs a busy practice in Polmont on the outskirts of Falkirk in Central Scotland. She has a special interest in working with clients who suffer from depression and/or anxiety. She also enjoys working with children on the autistic spectrum (high functioning) having personal experience of bringing up an autistic child. Ian began his career working in the Health Service followed by a period in IBM and then with a service provider before running a no for profit organization for seven years. 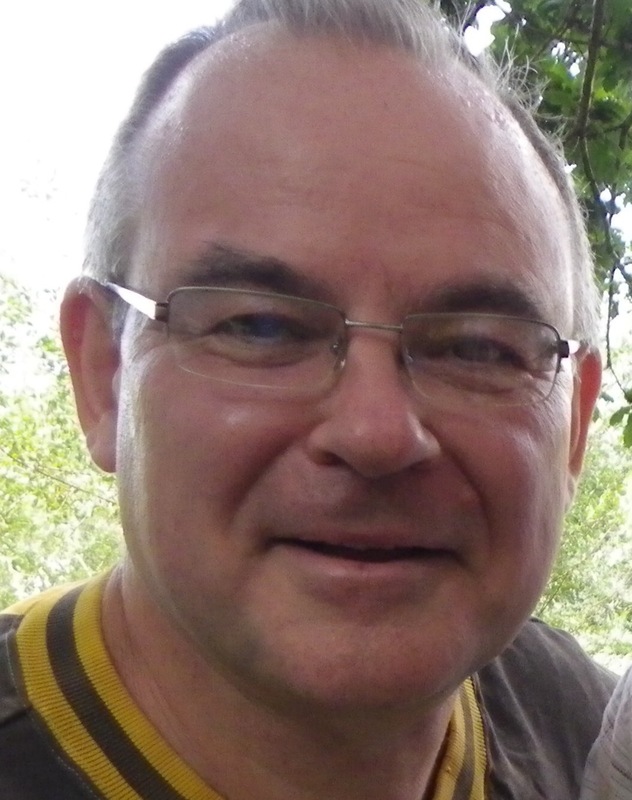 After retraining he runs his clinic from Botley in Hampshire and specializes in working with people who wish to dramatically improve their lives. 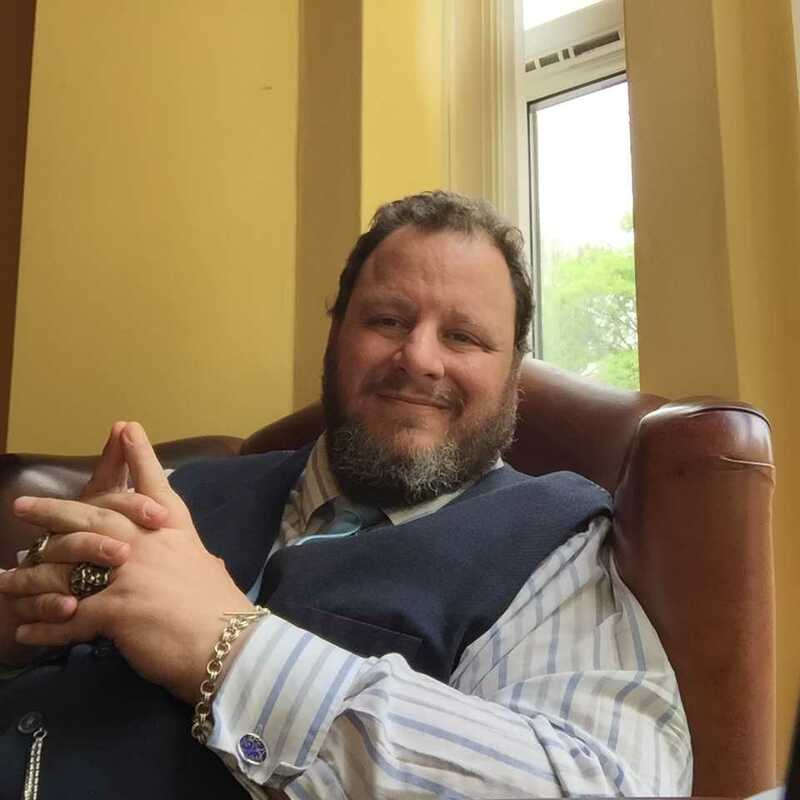 Ian enjoys working with people suffering with a variety of anxiety disorders including panic attacks, obsessive compulsive disorder, generalized anxiety disorder, specific phobias and work related stress. Josie has been a qualified Psychologist since 1986 and was awarded a Royal College of Physician’s Fellowship for research into the biochemical correlates of premenstrual depression.